Italy’s celebration of vegetables is as ancient as the land itself. Especially in the south, known as the ‘Garden of Italy’, where a wonderful selection of verdure is grown and enjoyed. This natural abundance, combined with the economic poverty of the region, meant that vegetables and cheese, rather than more expensive meat or fish, became the main ingredients in so called Cucina Povera. 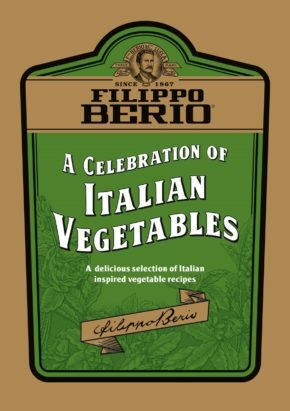 With a sprinkling of Parmesan cheese and a drizzle of olive oil, these ‘humble’ dishes offer some of the most authentic and delicious flavours of Italy, and it’s now our pleasure to introduce you to some of them in our Celebration of Italian Vegetables cookbook.